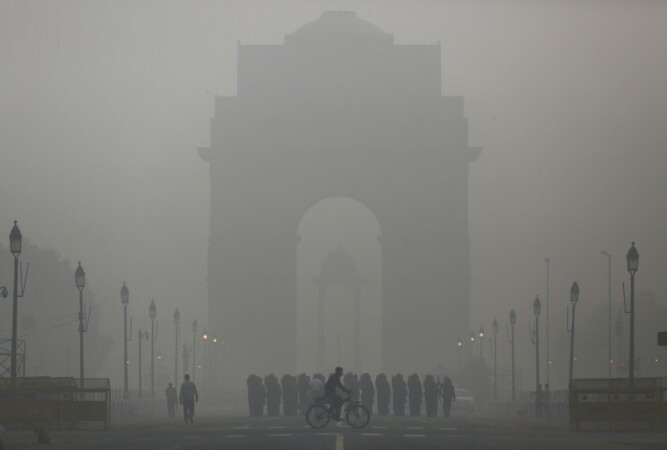 Air pollution and smog in Delhi is going out of control every day. The presence of Nitrogen Oxides, Sulphur Dioxide, carbon monoxide, Carbon dioxide, and ground-level ozone make a lethal mix that can cause serious health issues. It is the children and the elderly person who gets majorly affected by Delhi’s air pollution. The reason is children’s lungs are not fully developed and they breathe in more air per kilo of their body weight. As a result, more harmful particles enter their body making them vulnerable to breathing problems and asthma. On the other hand, elder persons have weaker immune systems and this can simply make the body physically weak to combat harmful air pollution thereby affecting both the heart and the lungs. Read the blog to know how to protect your children from the air pollution and smog in Delhi. The first step to keep your kids safe is to check the air quality in your area. There are a number of apps available which make it easy to check the level of air pollution in a particular area before stepping out. Download the real time air quality apps which helps you monitor the hourly readings and also see the weather forecasts for the day. Some of the apps that you can download are Air Quality: Real Time AQI, Air Quality India, Oizom and Air Alert. Another effective way to keep your children safe from the harmful effects of smog in Delhi is by giving them a healthy diet. 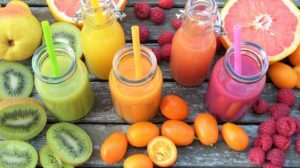 Include foods that have Vitamin C, A, magnesium, omega fatty acids. These food items are a great way to fight allergies, infections and keep children safe. In addition, ensure the kids stay hydrated so that it becomes easy to flush out the pollutants from lungs. Buying a good quality mask is a must to deal with the hazardous smog and air pollution in Delhi. The right mask can help in filtering out dangerous pollutants present in the air. N95 and N99 are the best rated masks that have been recommended by doctors to stay safe from the harmful effects of pollution. N 95 masks allow only 95 percent of pollutants to pass through it and also allow you to breathe comfortably. When buying the masks ensure that the fit is secure and there are no gaps. If there is any gap, it will negate the effect of wearing a mask. 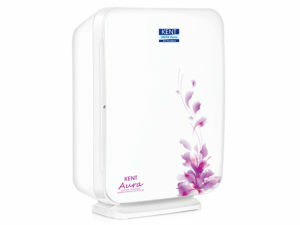 Smog and pollution in Delhi also effect the indoor air quality, which makes it essential to install a HEPA air purifier. 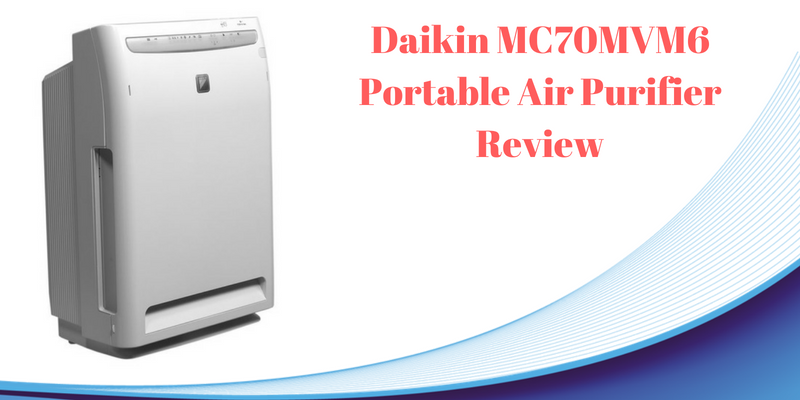 The air purifiers ensure that you breathe pollutant-free air when you are indoors. 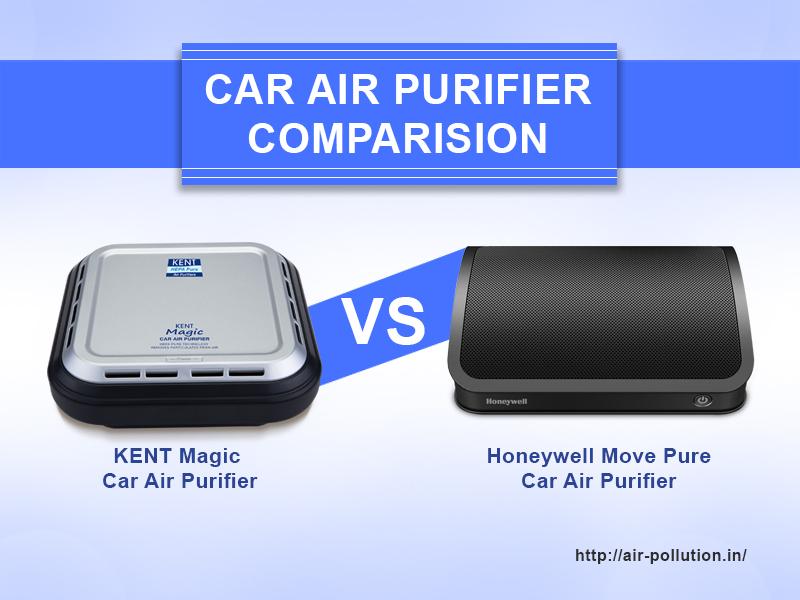 HEPA air purifiers are highly efficient in trapping 99% of the pollutants such as VOC, PM 2.5, pollen, allergens and mold from the indoor air. Limit the amount of time that your child spends outdoors when the temperature starts dipping and the pollution levels are high. In short, don’t let your children go out during morning and evening hours. If your child has any football or cricket coaching classes, make sure that the timings are moved to late mornings. In order to keep the indoor air pure and fresh, you can even plant air purifying plant. Many of us don’t know the importance of planting indoor plants due to fear of pollen and allergies. No doubt this can be true, but, there are a number of plants like the spider plant, Dracaenas, Golden Pothos, Areca Plant and etc. that can be helpful. Planting these plants can help in cleaning the air by generating high amounts of oxygen and cleaning up the mold thereby helping in breathing pure and fresh air. To combat the harmful effects of air pollution prevailing in the city, you can teach your children a few breathing exercises. Bhastrika pranayama and Kapalbhati are some of the examples of breathing exercise that can keep your lungs strong, healthy and clean. Make your children practice these breathing exercises and don’t allow the air pollution play dampener with your life. Follow all the above-mentioned parameters to keep your children safe from Delhi’s Toxic smog. No doubt the ways seems to be easy but, the greatest challenge that you would face is the ignorance of your children. In this concern, the only thing that you can work on is to create awareness about air pollution and pollutants and how they can be harmful to health. Educate your children about the causes and effects of air pollution because this is how you can keep them protected from this invisible enemy. As the pollution level in Delhi is skyrocketing, it is necessary to install take precautionary to stay safe. The dangerous level of pollution can do a lot of harm to the health of children and the elderly person. In addition to this, by following the precautionary steps mentioned above you can combat the effects of air pollution. The ways can also help in keeping your kids protected from the harmful effects of air pollution in Delhi. Do let us know how you are dealing with air pollution under the comment section below.